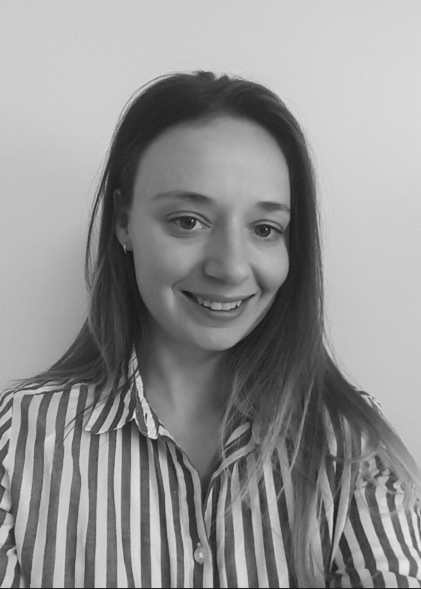 "I work collaboratively with clients using techniques such as Cognitive Behavioural Therapy, Eye Movement Desensitisation and Reprocessing in a compassionate way." Based in Shropshire, Tanya Sammut specialises in treating generalised anxiety, social anxiety, and low self-esteem. Tanya has honed her therapeutic approach in a vareity of settings from the NHS to the British Army. I enjoy working collaboratively with clients to help them meet their goals. It is very easy to become caught up in viscous cycles and unable to see what may help. Therapy enables people to take a step back and take charge of their life, breaking the cycles that may have been occurring. My favourite self help book is 'The Art of Happiness' by Howard C. Cutler. My morning routine involves some yoga sun salutations. I also make time for evening meditation, placing my legs against a well. Food and meal preparation is also important. Overall, continuing to learn how to practice self compassion is key. Book a therapy session with Tanya here.